Kentuckynerd.com BANs, Let's talk about Video Game Bans, and not Muslim Bans. BANs, Let’s talk about Video Game Bans, and not Muslim Bans. KYNerd’s Favorite BANs of all time. While everyone else in the world is talking banning Muslim out of the united states today. Let’s talk about my favorite bans of all time that has happened in video games! The video speaks for itself. I loved every minute of it! There might not be anything worse than cheating at a First Person Shooter, but cheating at an actual EVENT that you paid money for. How stupid can you be, this guy deserved every bit of the damage that happened. 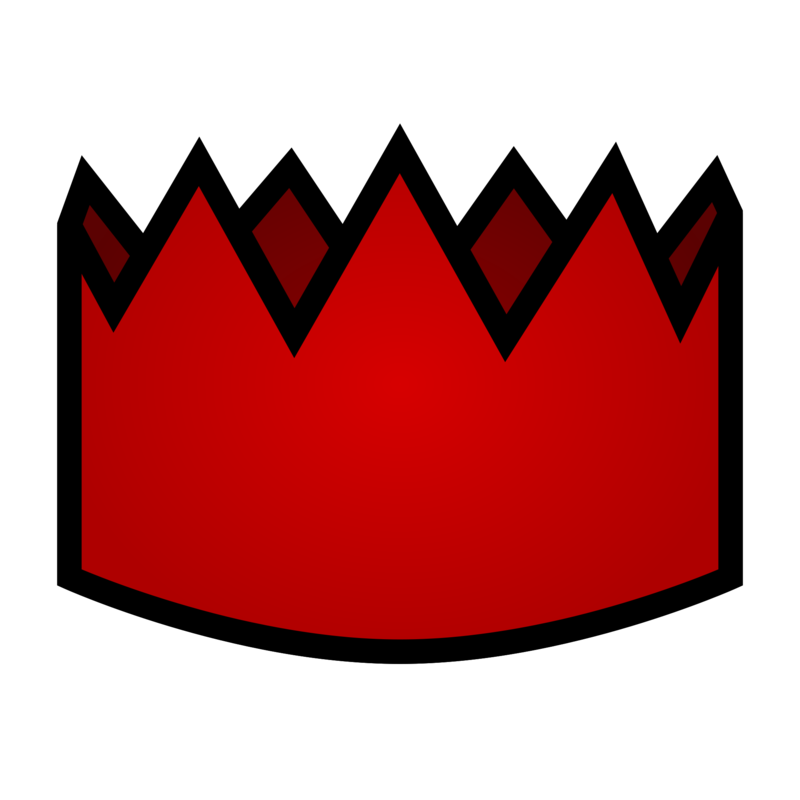 In 2012, there was a massive hack that was released that would allow you to login, create a brand new character, go to all the major cities and start killing everyone you want too with 1 click. This was insane! WoW players were always though to be safe especially if you was on a PVE server. PVP servers where always getting attacked, but could even attack your own FACTION. I’m sure there was a massive wave of bans after this one. Runescape has been a running MMORPG for about as long as the internet has been available, at least to me anyways. The economy has always been a strange one people give tons, and tons of in-game gold for particular items, such as a party hat. This glitch didn’t help, it actually caused more problems, and caused the items to become valuable. What happened is that a player was hitting 99 Construction in the game, invited everyone over to his Play-Owned home for them to see it. The server lagged so much from all the people he had to boot them all, some of the players were dueling, when they appeared in Falador it had glitched the game allowing them to kill any and everyone that was around them. Players lost extremely rare items that they had equipped. 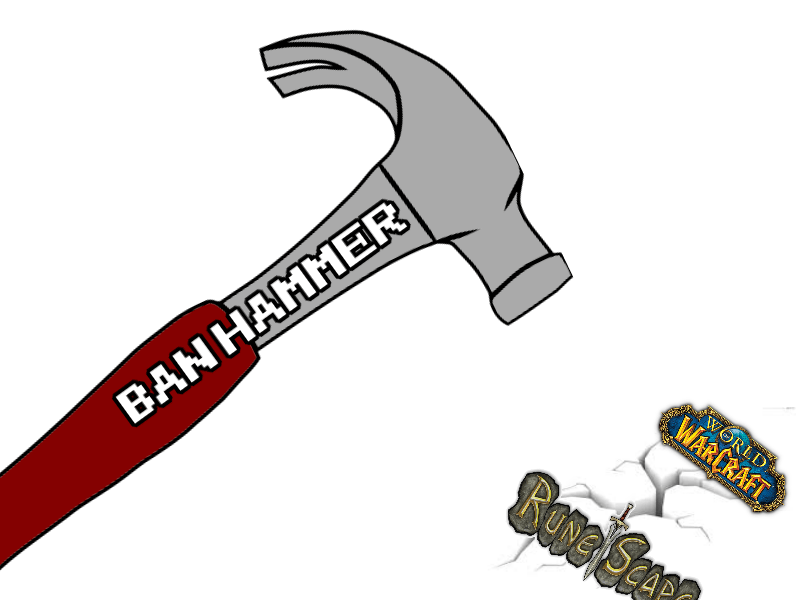 Jagex handed out bans left and right, but didn’t give players back their rare items, or even roll-back the game. If I was a player and I lost my rare items due to an exploit, I would’ve been FURIOUS. The company has done questionable stuff since the game has been around, you can’t even trade special items anymore. It even looks like they had an event to celebrate what happened. Halo finally had online play and it was fantastic! What wasn’t so great is logging in and winning by a large margin to just have the other team great is playing and winning by a large margin to just have the other team steal host every game, take and “standby”(They just pressed a button to pause network connections) the modem/router, and then disconnecting everyone and getting them the win. Bungie figured out a solution and eventually banned everyone that was basically level 50 because there was no other way of reaching it unless you was cheating. I really never got the point to cheating in the first on first person shooters, but this was just a whole new low. I hope you enjoyed some of my favorite memorable bans! Please let me know some more in the comments below! Don’t forget to Register, Share and Subscribe!